Florida residents are no strangers to adverse weather. The continually warm climate and sunny periods provide the perfect atmosphere for enjoying the fresh air. Palm Beach Gardens plays host to renowned music and arts festivals that kick off the summer season in style. While all of these factors make this area an ideal place to enjoy, the location also results in a frequent number of hurricanes and tropical storms. These extreme weather systems can be very destructive on your property. Your home’s garage door is built to provide sturdy protection, yet strong winds and rain can prevail. When this happens, it’s important to find the right company for assistance. 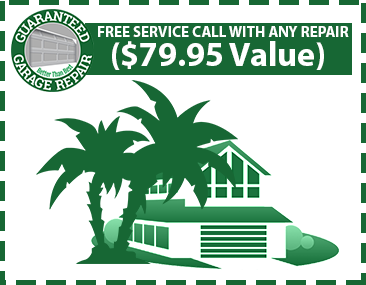 Our business was created to provide the best garage door repairs for Palm Beach Gardens residents and beyond. 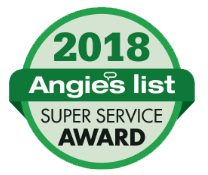 From safety inspections to full garage door installations, Guaranteed Garage Repair has the tools and know-how to get the job done. 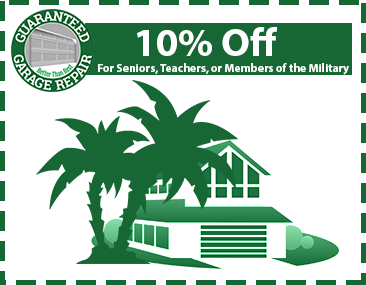 No matter your home’s needs, Guaranteed Garage Repair is ready to help! We’re confident that you’ll be satisfied with the results in your Palm Beach Gardens home and we offer a 100% risk-free guarantee. We strive to surpass your high expectations. We’re so confident that it’s in our name!